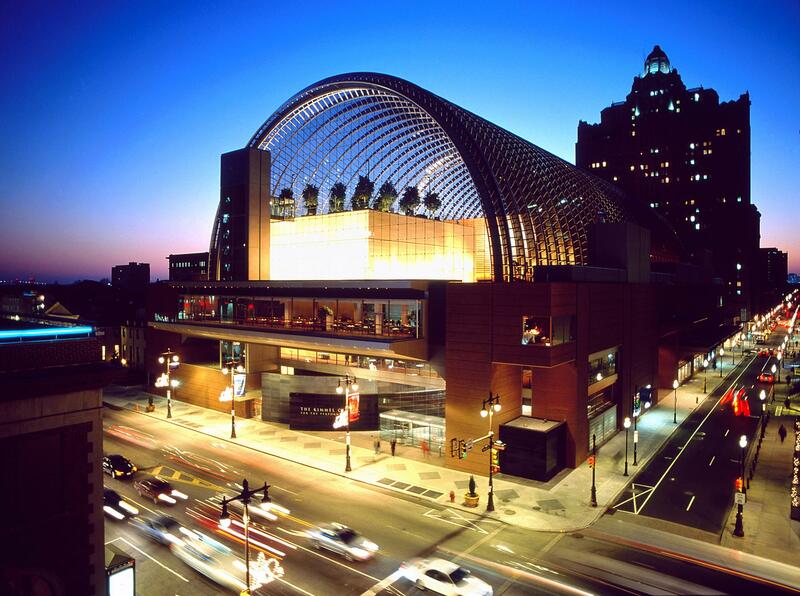 Discount Tickets for Students this Weekend—The Kimmel Center for the Performing Arts offers $10 student tickets to select Kimmel Center Presents and Broadway performances through KimmelSTIX, a web-based, members-only program. KimmelSTIX is open to high school, college, and graduate students, ages 17 to 30, with a valid student I.D. card. Buy tickets online with your KimmelSTIX promo code, pay no service fees, and get the best available seating! Mozart and Schumann, Philadelphia Orchestra, Friday, Nov. 6 at 2 p.m.
Juilliard Quartet, Friday, Nov. 6 at 8 p.m.
Mozart and Schumann, Philadelphia Orchestra, Saturday, Nov. 7 at 8 p.m.
Jethro Tull, The Rock Opera, Saturday, Nov. 7 at 8 p.m.
All Beethoven, Chamber Orchestra of Philadelphia, Sunday, Nov. 8 at 2:30 p.m.
Latin Jazz Explosion! Poncho Sanchez Latin Band, Sunday, Nov. 8 at 7:30 p.m. 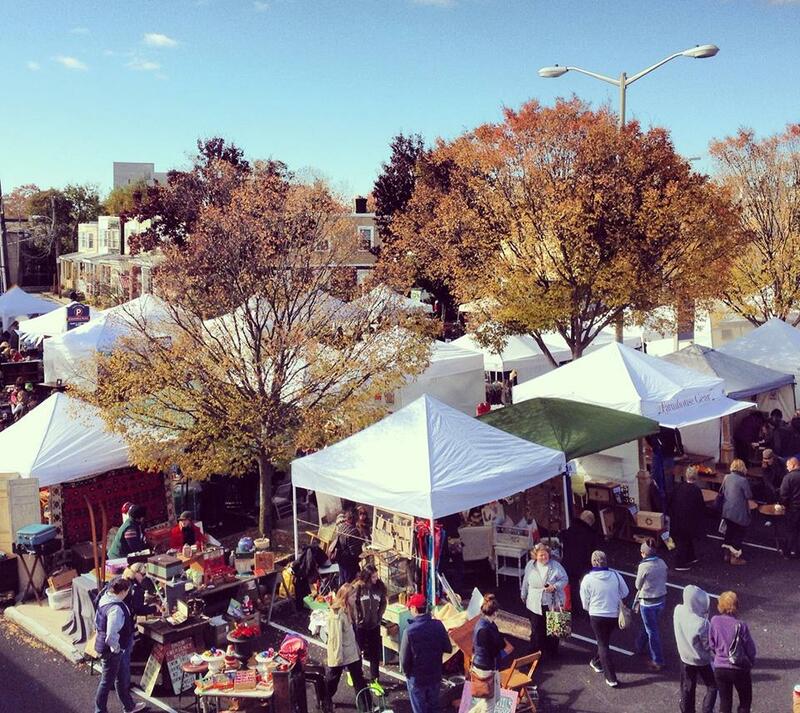 The Clover Market closes out its fall season in Bryn Mawr with an antique and food market featuring vendors like reFIND furniture, Salvation Nation, Sardine Clothing Co., Reanimator Coffee, Foolish Waffles and more Sunday, Nov. 8 from 10 a.m. to 5 p.m. at 7 N. Bryn Mawr Ave. NEED BOOKS? 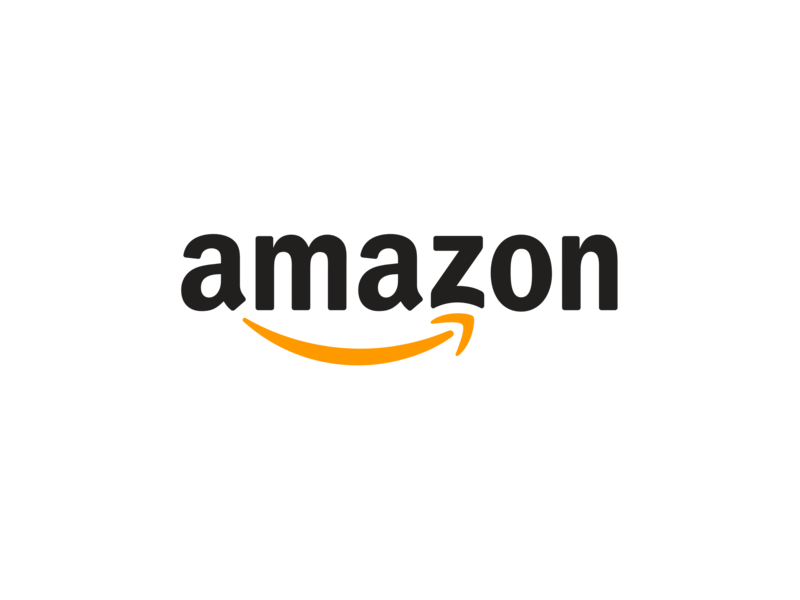 GO (IN)TO AMAZON! 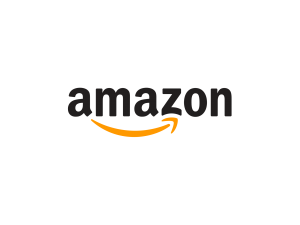 It goes without saying that Amazon has become a prime retailer of books, both hard-copy and Kindle. But did you know they’ve opened an actual storefront, a bookstore in University Village, Seattle? A rather satisfying quote from the NBC article: “It’s kind of freaky being ‘in’ Amazon.” It would be a rather trippy experience to be inside the interwebz, indeed! 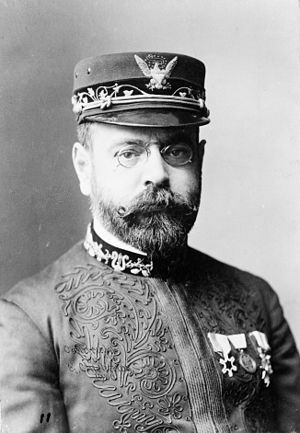 On this day in 1854, John Philip Sousa was born. Sousa is the composer responsible for the most patriotic of marching band tunes, “The Washington Post,” “Stars and Stripes Forever,” and “The Liberty Bell,” Sousa certainly defined the genre of patriotic marching band music. And let’s not forget about the sousaphone, named after good ol’ Johnny himself for popularizing the instrument’s use in his military band.